Click here to learn more about our Association Members. 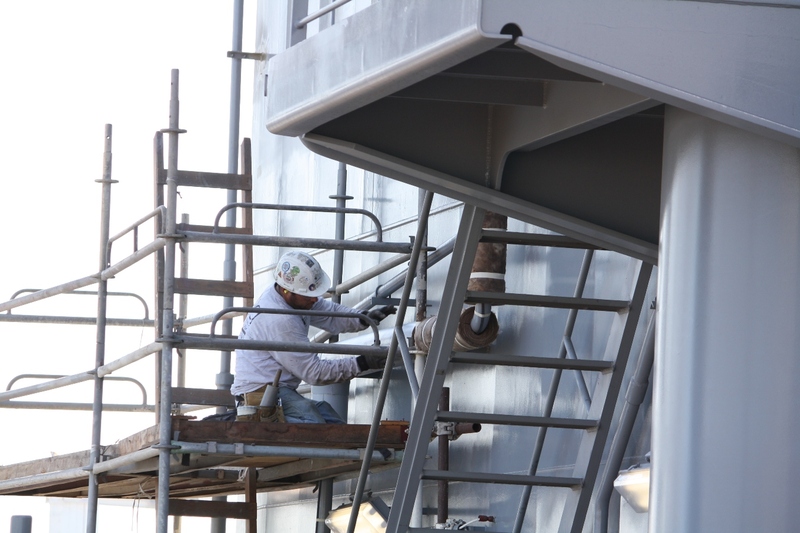 Our Shipyard Safety Academy program is designed to help build the safety training capacity within your business. Because it is grant-funded program, there is no charge to Safety Academy members for any of the services offered. Click here to learn more. Employment opportunities with some our member firms. If you would like a career in the ship repair industry, you can get to know our Association companies by clicking on Jobs link. 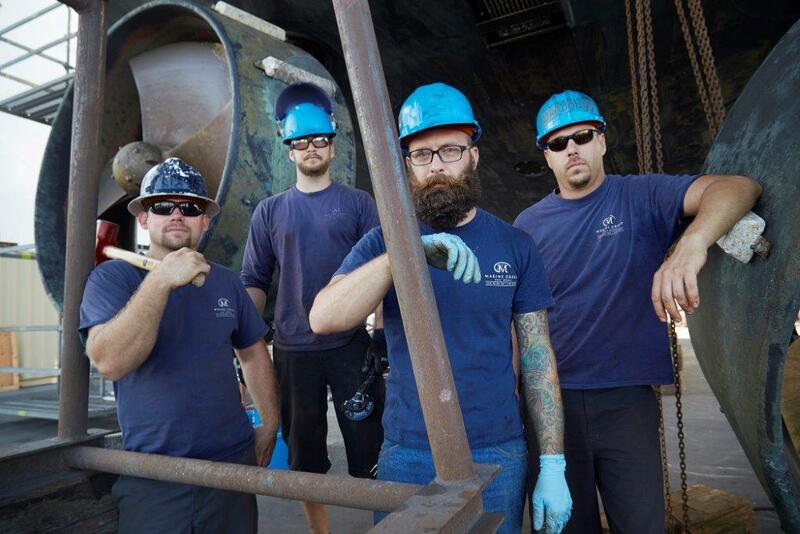 Established in 1982 to increase industry cooperation and cohesiveness and create greater public awareness and understanding of the industry's issues, the Port of San Diego Ship Repair Association represents more than 150 San Diego-area companies engaged in ship repair, conversion, overhaul and modernization. Approximately 70 percent of the work performed is on United States Navy and Defense Contracts. 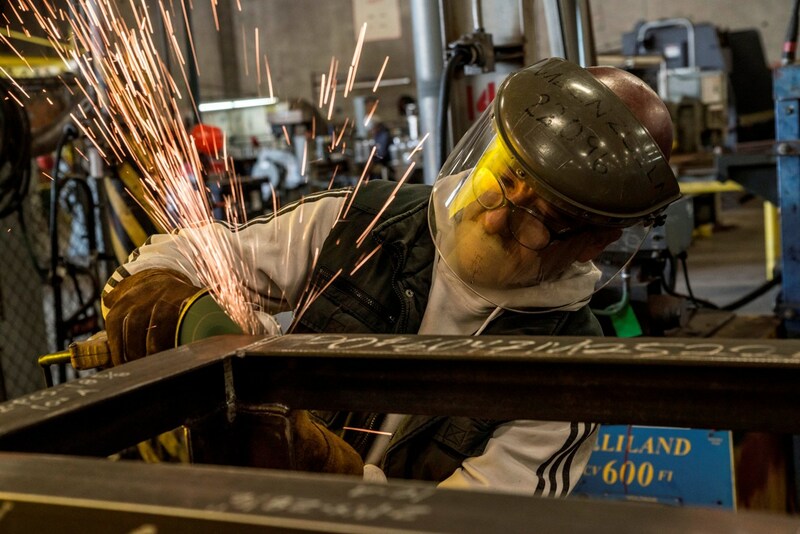 Association member companies provide a full range of services, from maintenance, conversion, overhaul and ship repair, to specialized crafts such as welding, industrial painting, pipefitting, shipfitting, electrical work, sand blasting, carpentry and rigging, to name just a few. Member companies often join forces on major projects in order to share labor and resources for the most timely, efficient completion of jobs. 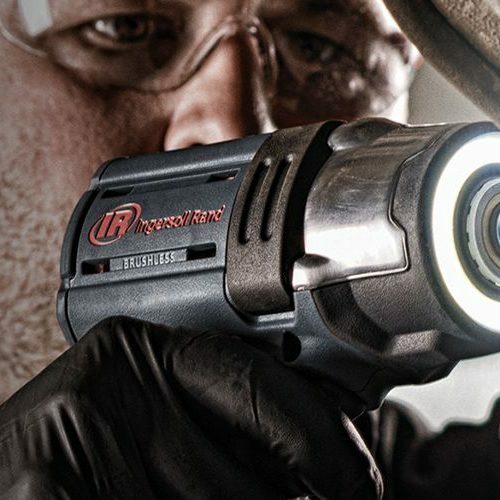 All work is performed to the highest quality standards (many of the member companies are ISO Certified for quality and environmental protection), with priorities placed on employee and customer safety, protection of the environment, employee training and advancement opportunities and customer satisfaction. 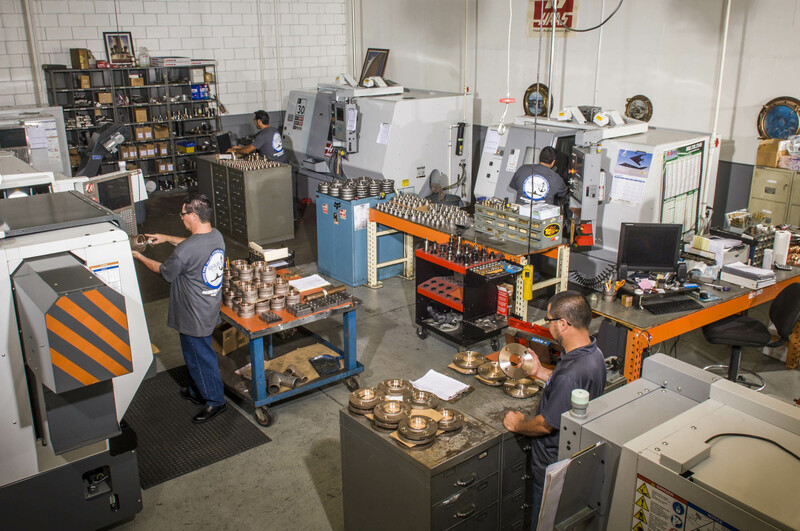 In addition to the crucial services provided for the Navy fleet and commercial vessels, Association member companies add more than 14,000 jobs to the San Diego economy, both directly and through subcontractors and suppliers. These well-paying jobs go to a diverse cross section of the region's population and contribute hundreds of millions of dollars in revenue to the local economy each year. 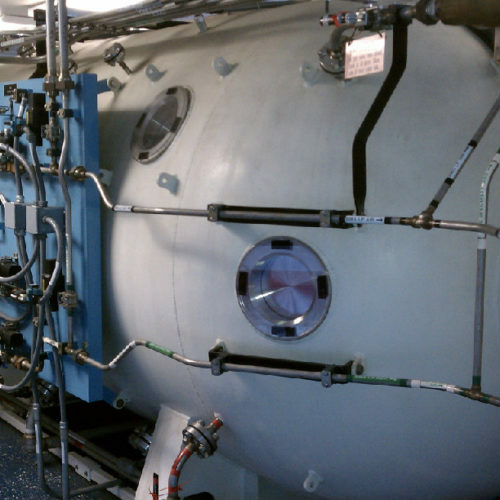 Independent laboratory specializing in the analysis of compressed gasses and Life Support systems. 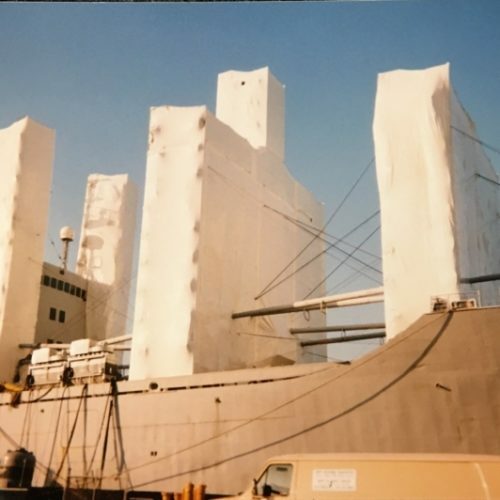 HippWrap Fire retardant shrink wrap provides controlled work environments with seamless enclosures that provides higher degree of containment compared to other traditional tarps or screens. 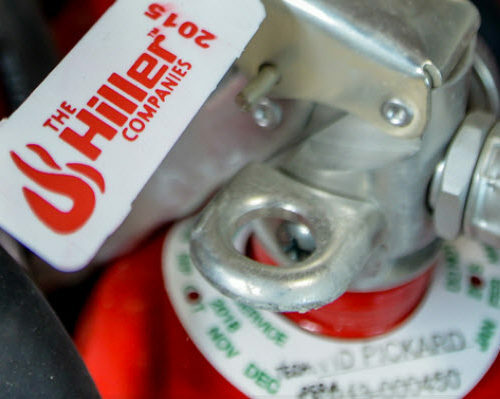 Decades of experience, sound mechanical and electrical engineering practices, and the latest in fire protection technology to create products and services of the highest level of excellence. 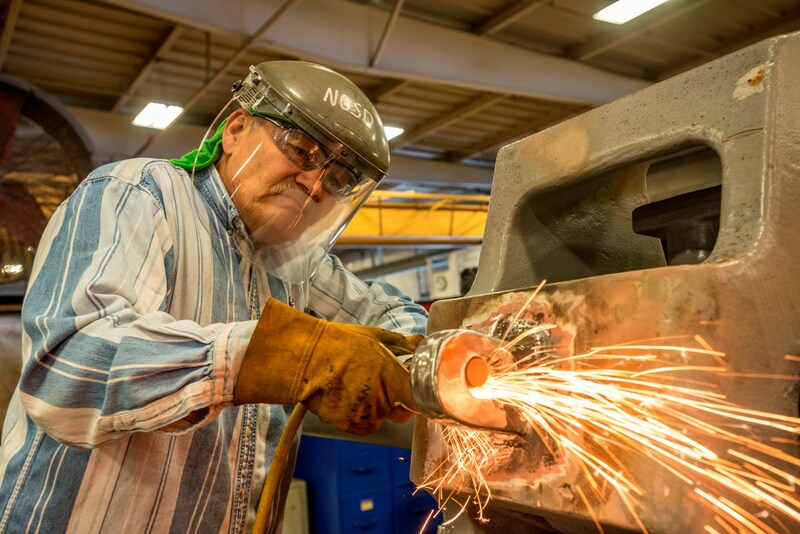 The Port of San Diego Ship Repair Association's member companies and employees are proud of their contributions to Navy readiness and national defense, as well as to the community we call home. The Association will continue to do its part as the nation's military and maritime needs evolve and expand.